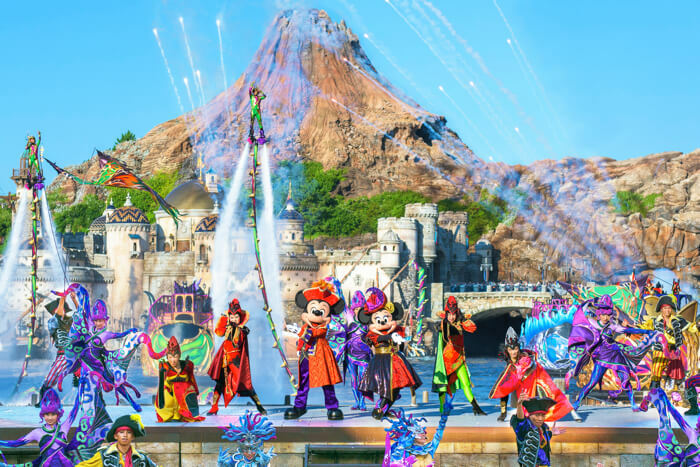 Tokyo Disneyland’s special ghost themed Disney Halloween event will begin on September 11. 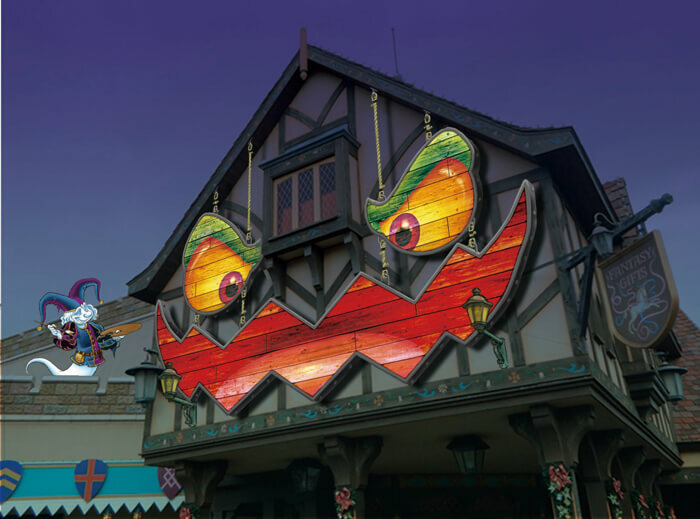 It was recently announced that the theme of this year’s Disney Halloween would be ghosts. These creepers will be waiting to greet guests at the park in the hopes of recruiting both them and the cast to their spooky squad. 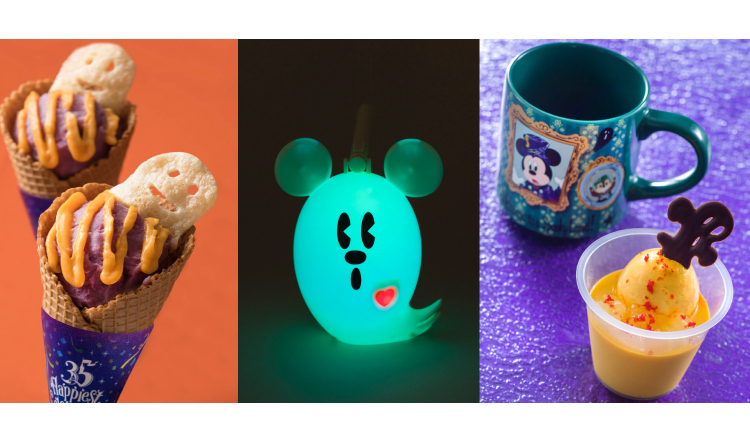 In the run up to the start of the event, a special food menu was introduced to the park on September 3, as well as special merchandise, all taking on the form of cute ghosts. The park is also being decked out in lots of ghostly decorations. The ghosts have played tricks on all of the food. 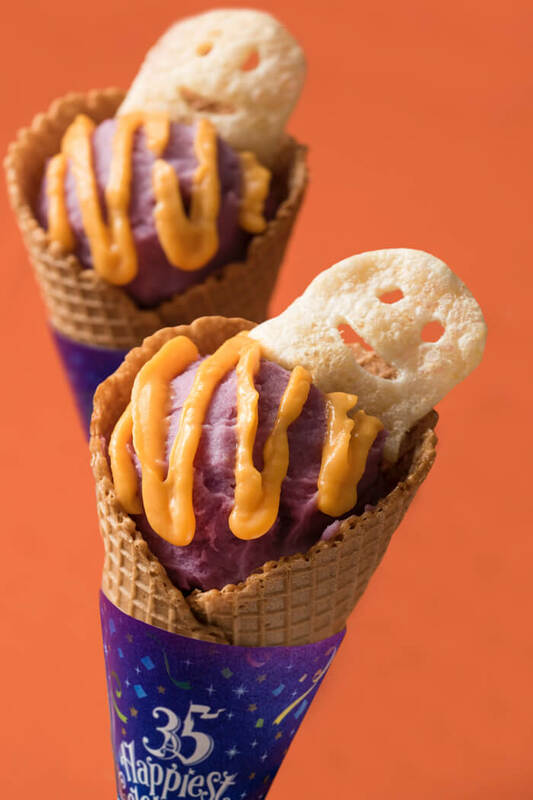 Choose wisely from a beef karubi corn made with the Halloween-esque colours purple and orange, or the pink churros sold at the Parkside Wagon and Pecos Bill Cafe which, when you bite into it is actually pumpkin flavoured. 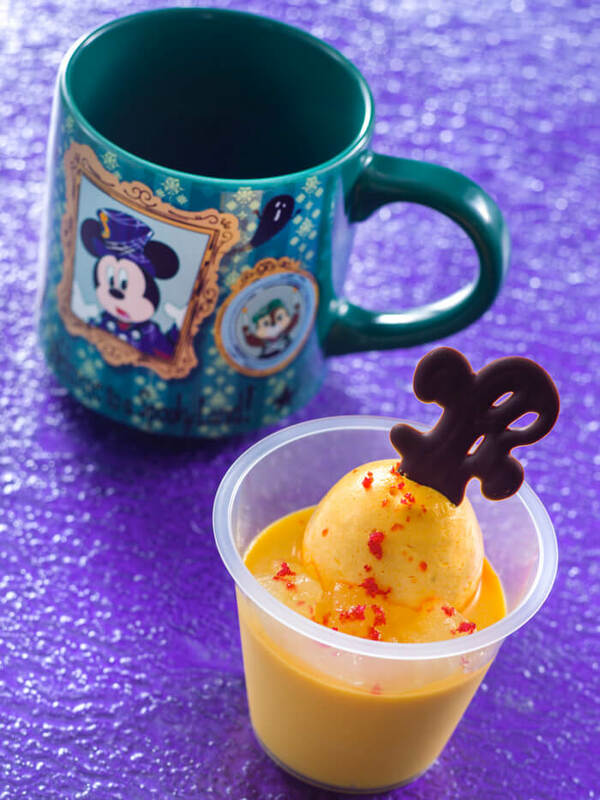 The Sweetheart Cafe has also joined in with the spooky season where they are serving a dessert with a cute chocolate ghost sat on top. Perhaps you can become friends with the ghosts by getting your hands on the special ghost-shaped t-shirts. Or try befriending them by getting an adorable plush toy version that can sit on your shoulder as you walk around the park. The lanterns dotted around to decorate the park at night at of course also ghost shaped. The park has a different atmosphere to it as you walk around illuminated by them. The ghosts have taken over the rest of the park too. Over in Fantasy Land, there’s a building that looks like it’s been taken over by a ghost. 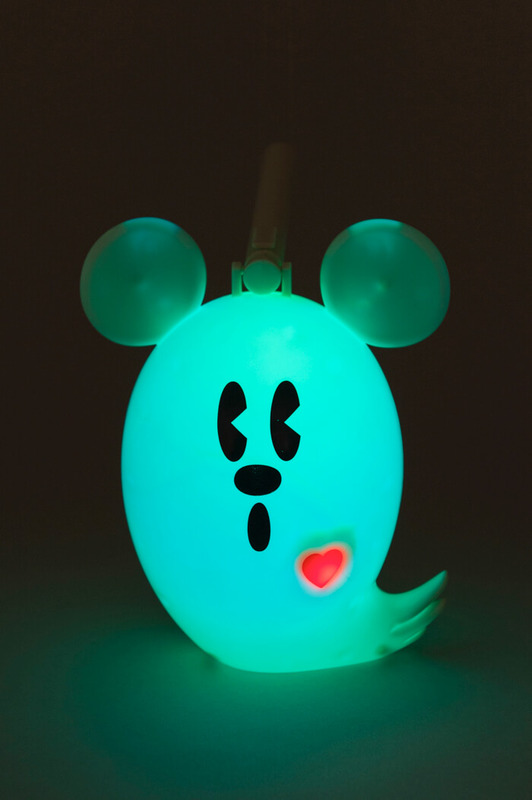 Watch your back for ghosts too as they’ll be waiting for any opportunity to spook guests. There’s even ghosts dressed up pretending to by cast members walking around having fun. The ghosts are taking over social media too! Minarai Ghost-chan will be posting photos and videos of the event on Twitter, so be sure to follow her. 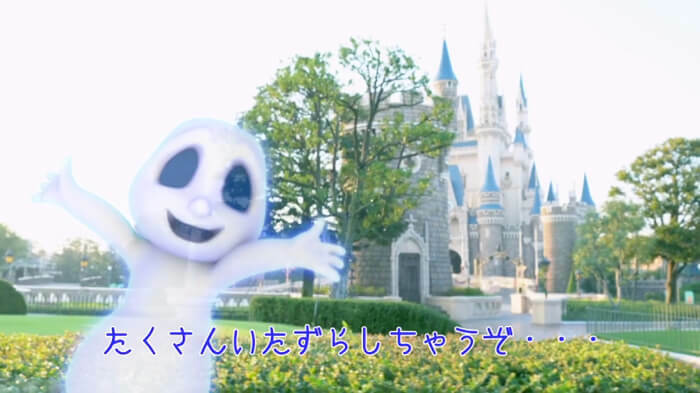 Roll up to Tokyo Disneyland this year to enjoy your Halloween with the cute and creepy ghosts!